At Under the Gable, helping to add stylish and glamourous homewares to your home is what we do. Want stunning prints, throws and cushions? We have them and much more. Under the Gable is one of the best and largest homewares stores on the border and Murray River region. 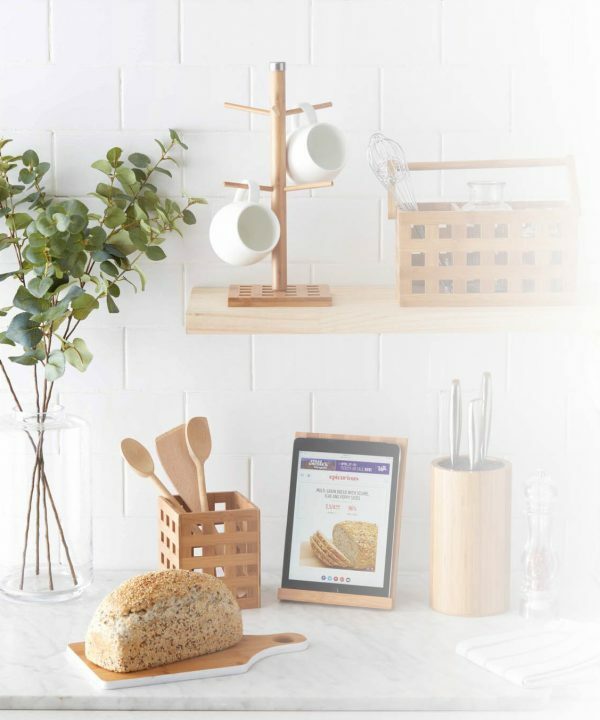 We invite you to view our homewares here, download or view the catalogue, call us for more information… and then drop and see us. Under the Gable is well worth the visit. 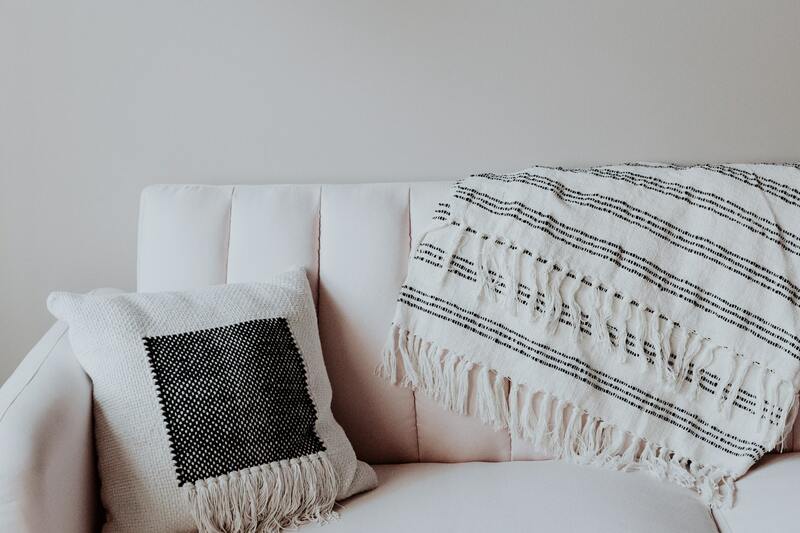 Under the Gable has vintage, industrial, country, urban, bohemian and French Provincial homewares covering everything from Ceramics, candles, diffusers, rugs, throws, and cushions… to print and wall hangings, mirrors and frames, kitchenware, clock, and bed linen. It’s an absolute treasure trove. 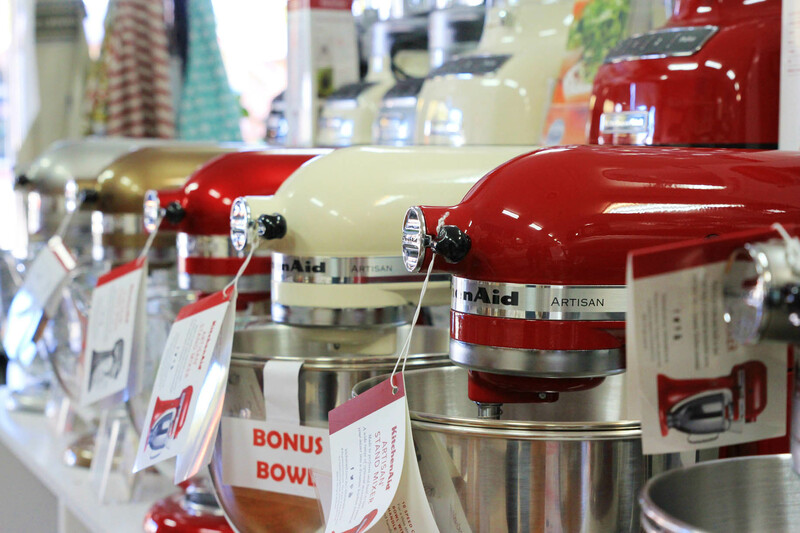 Under the Gable is also a Kitchenaid stockist with a huge range of Kitchenaid products. As a house homeware specialist, Under the Gable is also a stockist for Maxwell and Williams, Salt and Pepper, Essteele, Circulon, Anolon, Chasseur, Scanpan and many more. Visit our range of homewares – you’ll be pleasantly surprised… and we’ll be surprised if you don’t walk away with something you love.